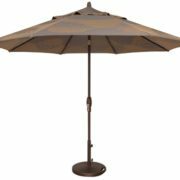 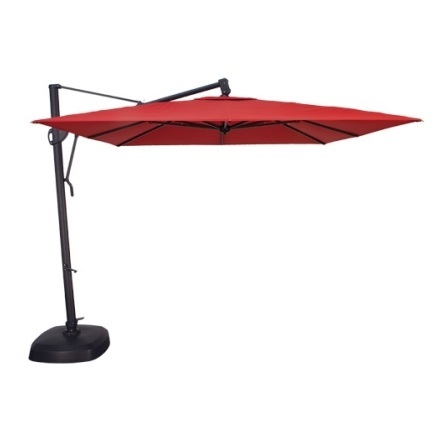 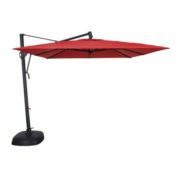 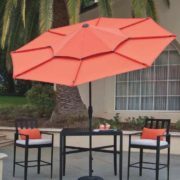 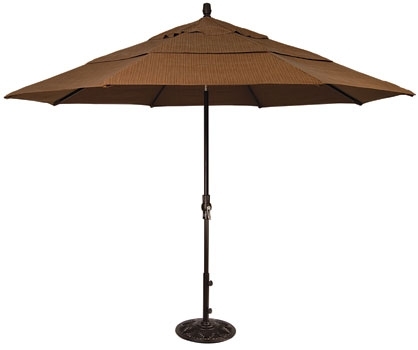 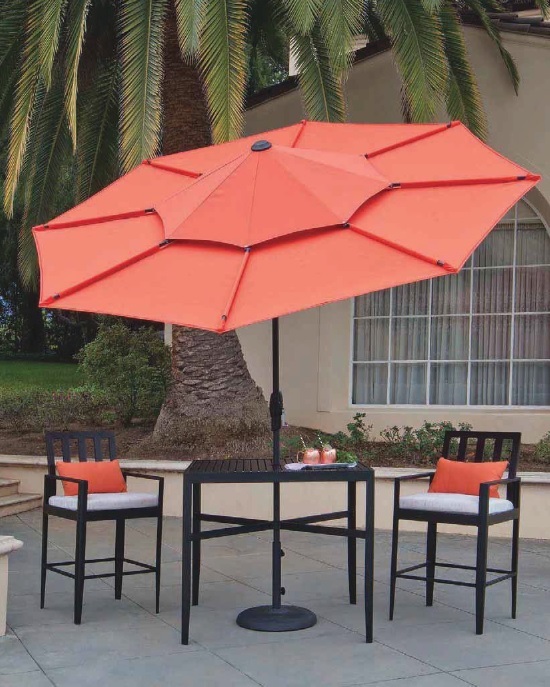 Our umbrellas are at the top end for quality, style and innovation that include the Deluxe Collar Tilt series, Auto Tilt, and Cantilever style. 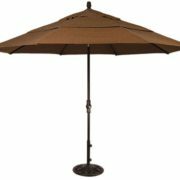 The following are just a sampling of the collections we carry. 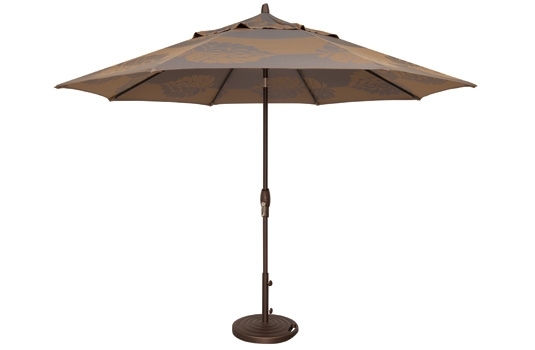 Please inquire about specific colours and styles.